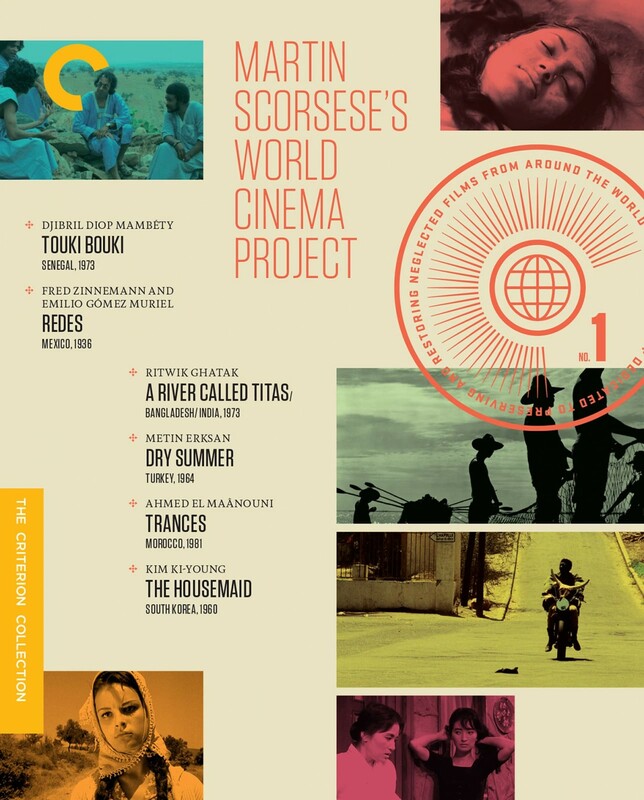 Established by Martin Scorsese in 2007, the World Cinema Project expands the horizons of moviegoers everywhere. The mission of the WCP is to preserve and present marginalized and infrequently screened films from regions generally ill equipped to preserve their own cinema history. 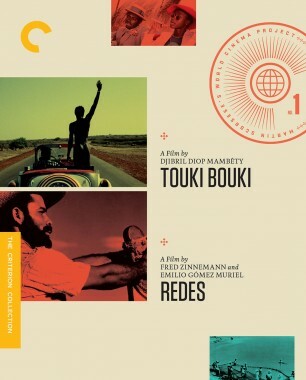 This collector’s set brings together six superb films from countries around the globe, including Senegal (Touki bouki), Mexico (Redes), India and Bangladesh (A River Called Titas), Turkey (Dry Summer), Morocco (Trances), and South Korea (The Housemaid). 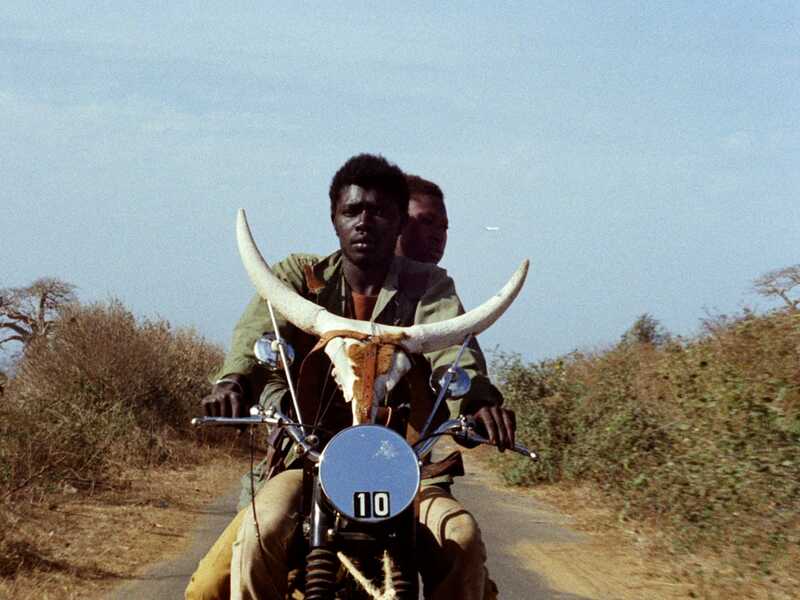 Each is a cinematic revelation, depicting a culture not often seen by outsiders on-screen. 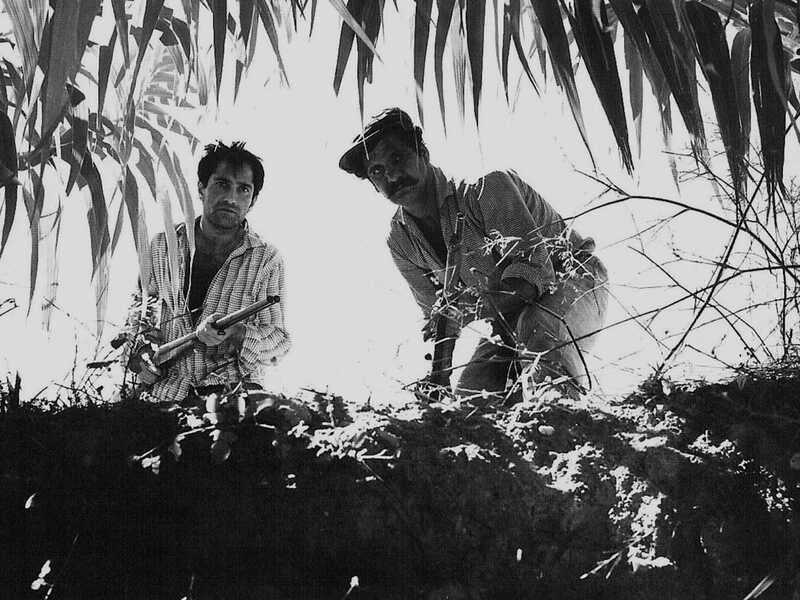 Early in his career, the Austrian-born future Oscar winner Fred Zinnemann codirected with Emilio Gómez Muriel the politically and emotionally searing Redes. 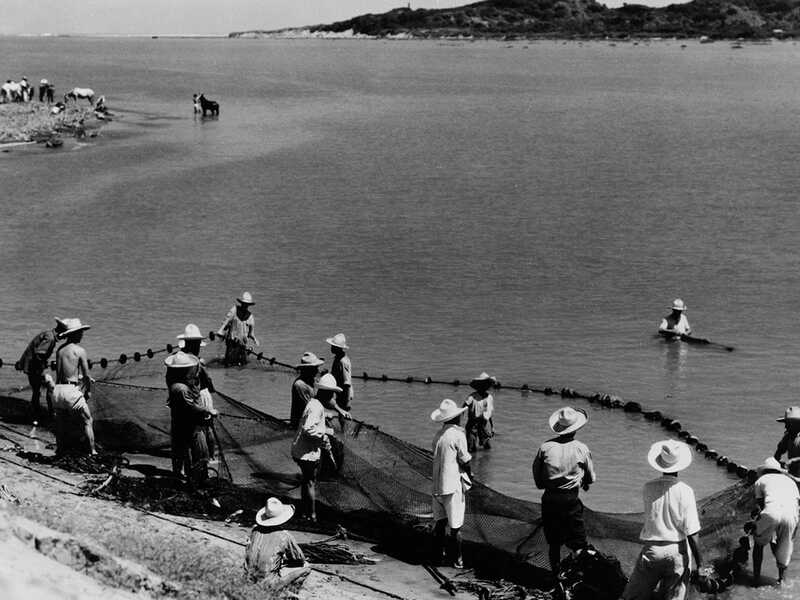 In this vivid, documentary-like dramatization of the daily grind of men struggling to make a living by fishing on the Gulf of Mexico (mostly played by real- life fishermen), one worker’s terrible loss instigates a political awakening among him and his fellow laborers. A singular coming together of talents, Redes, commissioned by a progressive Mexican government, was cowritten and gorgeously shot by the legendary photographer Paul Strand. The Bengali filmmaker Ritwik Ghatak’s stunningly beautiful, elegiac saga concerns the tumultuous lives of people in fishing villages along the banks of the Titas River in pre-Partition East Bengal. Focusing on the tragic intertwining fates of a series of fascinating characters—in particular, the indomitable widow Basanti—Ghatak tells the poignant story of an entire community’s vanishing way of life. Made soon after Bangladesh became an independent nation, the elliptical, painterly A River Called Titas is a grand epic from a director who has had a devoted following for decades. 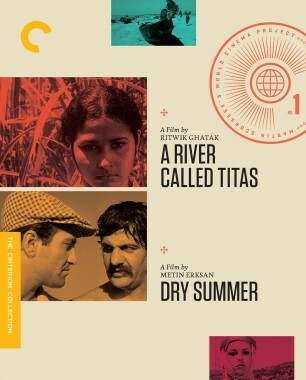 Winner of the prestigious Golden Bear at the 1964 Berlin International Film Festival, Metin Erksan’s wallop of a melodrama follows the machinations of an unrepentantly selfish tobacco farmer who builds a dam to prevent water from flowing downhill to his neighbors’ crops. Alongside this tale of soul-devouring competition is one of overheated desire, as a love triangle develops between the farmer, his more decent brother, and the beautiful villager the latter takes as his bride. A benchmark of Turkish cinema, this is a visceral, innovatively shot and vibrantly acted depiction of the horrors of greed. 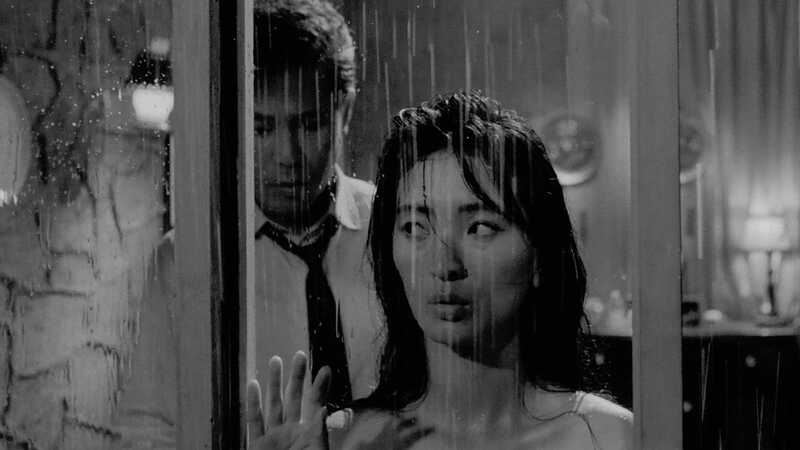 A torrent of sexual obsession, revenge, and betrayal is unleashed under one roof in this venomous melodrama from South Korean master Kim Ki-young. Immensely popular in its home country when it was released, The Housemaid is the thrilling, at times jaw-dropping story of the devastating effect an unstable housemaid has on the domestic cocoon of a bourgeois, morally dubious music teacher, his devoted wife, and their precocious young children. Grim and taut yet perched on the border of the absurd, Kim’s film is an engrossing tale of class warfare and familial disintegration that has been hugely influential on the new generation of South Korean filmmakers.